with little boy, checking out library books and getting my teeth stuck in to autumn ITV drama Victoria, starring the beautiful Jenna Coleman. I've been admiring the gorgeous gowns and enjoying the opulent locations. Watching Jenna play piano has really makes me miss playing it myself. I have such a fondness for this particular era, even if we are only shown one tiny slice through the programme! Before I ramble on, I wanted to introduce the diary of dreams aka journal from Accessorize. It's so beautiful, inside and out, and the gold adornments on the cover are exquisite. I picked this up for about £8 in store and my favourite part is that you can begin it at any time, by filling in the 'month' and 'day' boxes, so you won't need to worry about wasting pages if you forget to fill it in for a while bane of my life with other journals haha. Inside is a selection of pretty sticky notes. 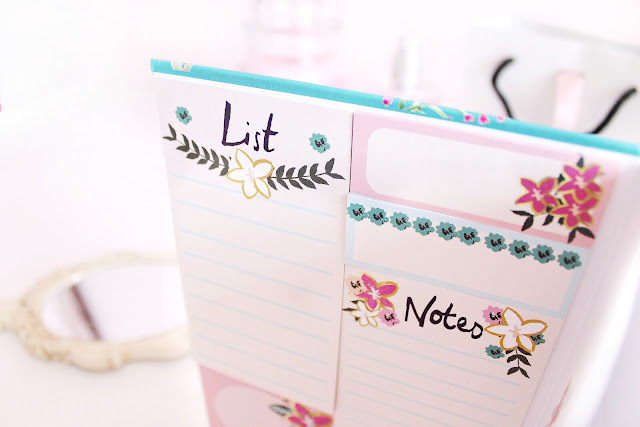 These are perfect for decorating and writing lists, fellow list writers rejoice! I've been really enjoying organising outings and planning my blog posts in it and taking it everywhere. I love whipping it out to make notes at the station, on the bus and in the library. It's great to get in to the habit of carrying a notepad around with me. It's somewhere to release my thoughts and practice CBT, to breathe in to. 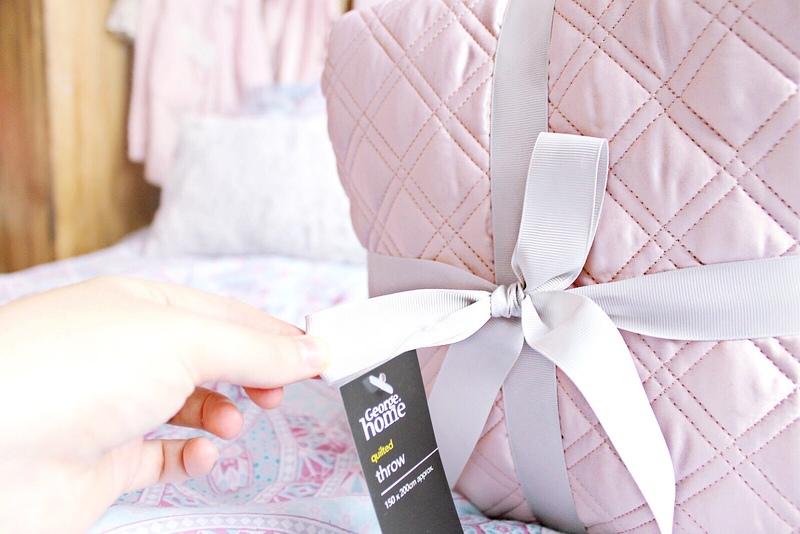 I picked up this baby pink throw in George, Asda. I have a similar one in lilac from the sale and love it so much I couldn't resist a second. They are perfect for adding a touch of luxury to my tiny retreat, amazing for the chilly mornings and I can now alternate them when one is in the wash! No autumn evening would be complete without a candle alight in the background. Although it may be considered an Easter candle, I received Yankee's Bunny Cake from Mitch's parents as a birthday present and it is amazing. Think freshly baked cookies with a floral edge mmmm, it's my favourite candle to use this autumn! It always feels a little more luxurious having the large jar version. One of my reads of late has been 'The Language of Flowers', a guide to the Victorian tradition of communicating using blooms to send a secret message, along with anecdotes and extracts of poetry. 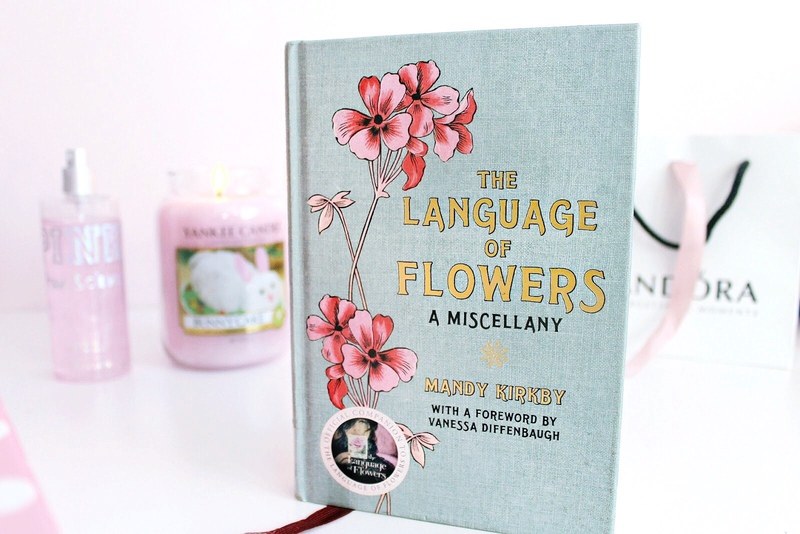 I absolutely love reading about the different meanings flowers are given, when they were used as a way of expressing ones hidden feelings eg Nasturtium for impetuous love and yellow Rose for infidelity. I also picked up a couple more, including Nick Groom's The Seasons, an Elegy for the Passing of the Year, containing all kind of fascinating folklore, an unabashed celebration of the English seasons. I've also had my eye on a good few fictional books too! Do you watch Victoria? 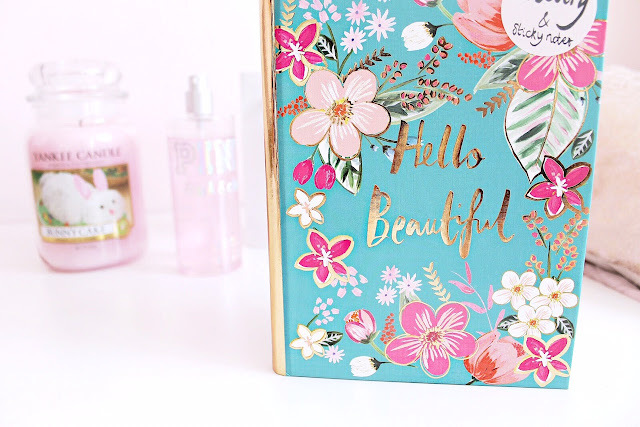 Oooh, how pretty is the book and the journal! I've not seeen Victoria as I don't have a TV but maybe I can watch onITVplayer as you don't need a license for that? 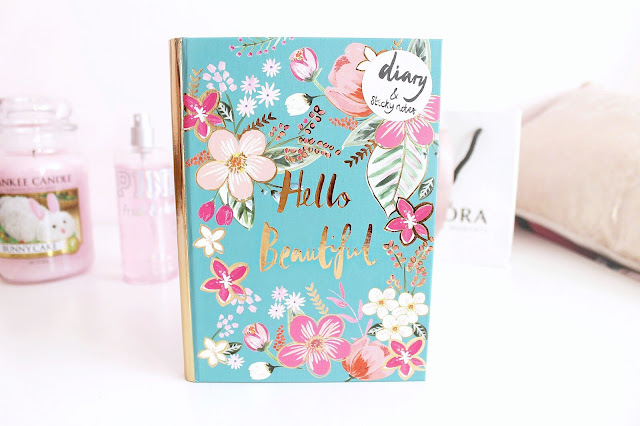 That is the cutest journal ever!! So so pretty. I love learning about meanings of flower, there's something really romantic about it. I hope I can find similar book in local bookstore. I'm so glad everything is going well and you'e enjoying your September so far. 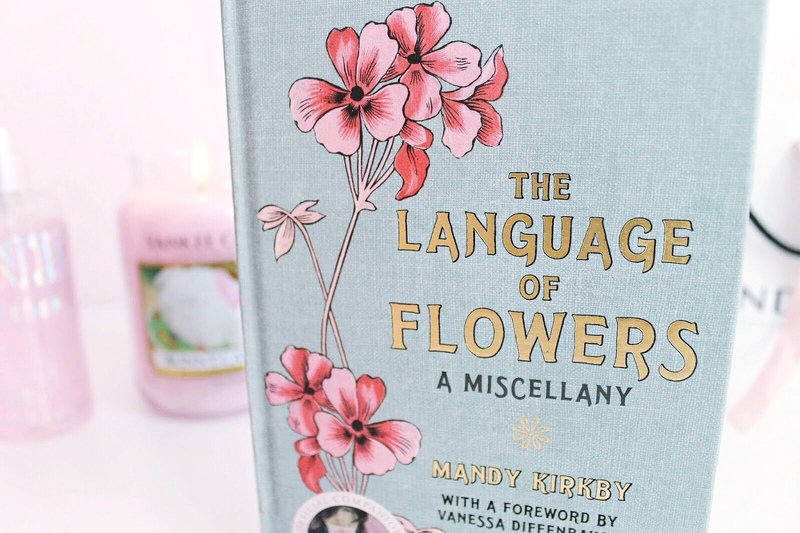 I love the bits and pieces you shared, the Language Of Flowers book looks beautiful. Just stumbled across your blog through bloglovin and I am so glad I did! All your images and posts are so pretty. 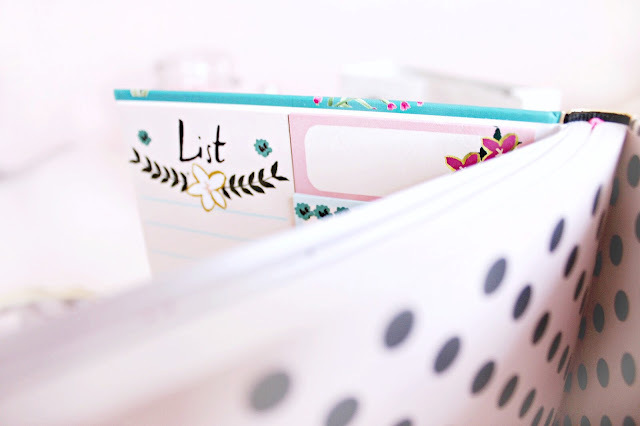 That journal is beautiful, I make lists everyday and have so many notebooks just filled with to dos and lists. I also love the look of the candle! Just such a beautiful post. 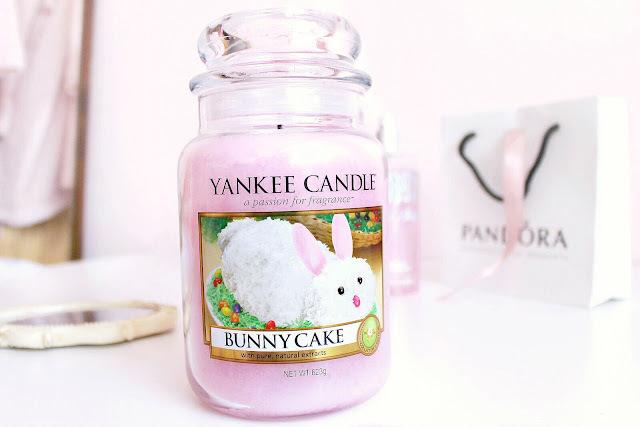 That candle sounds incredible, who cares if it's an Easter scent? !